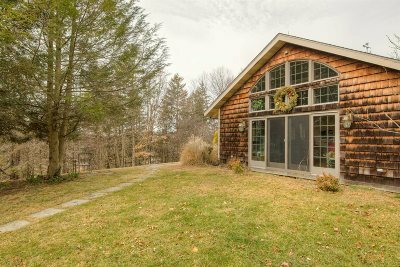 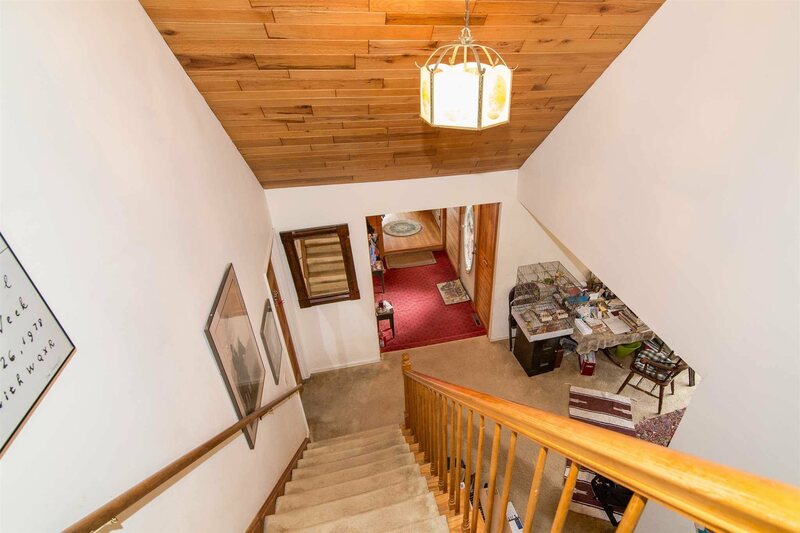 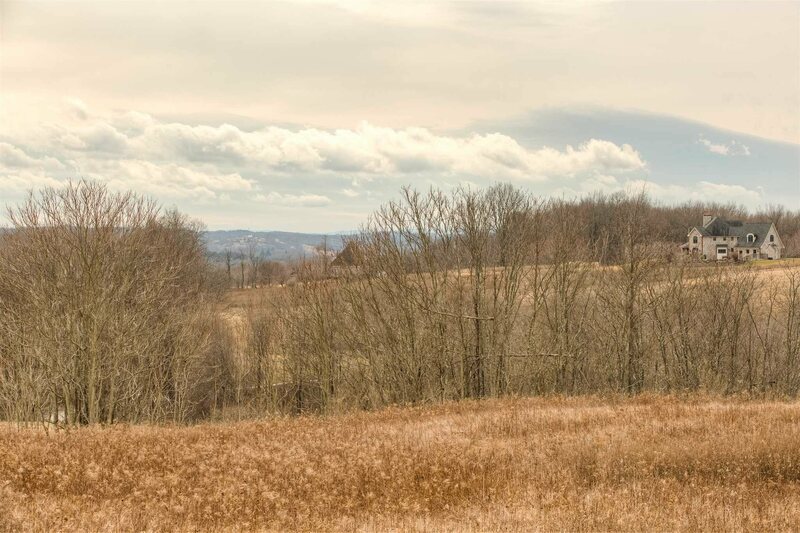 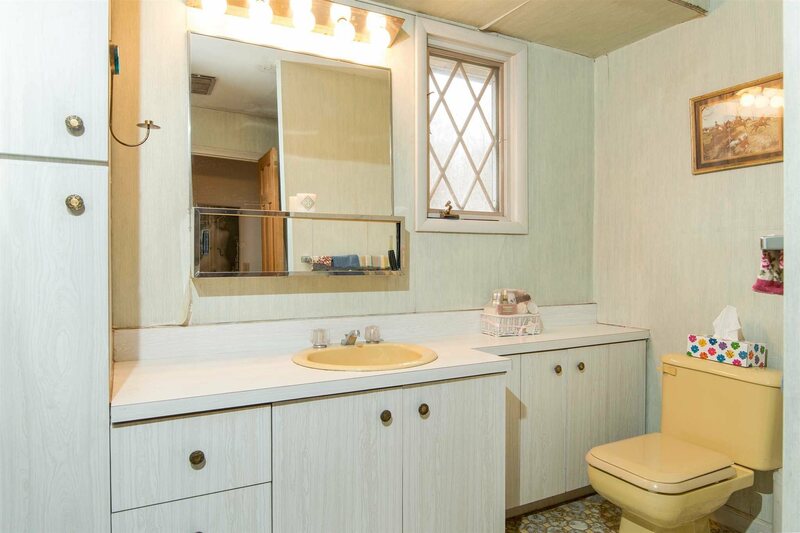 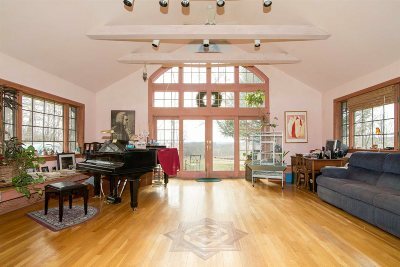 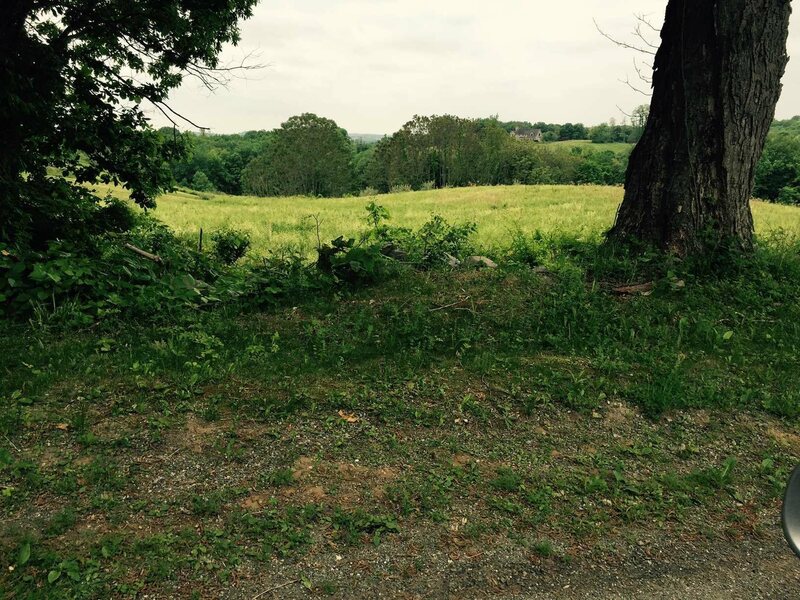 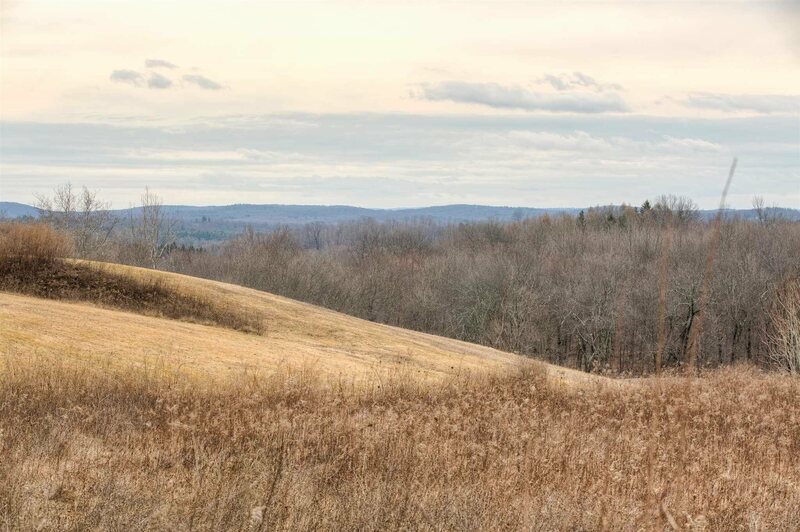 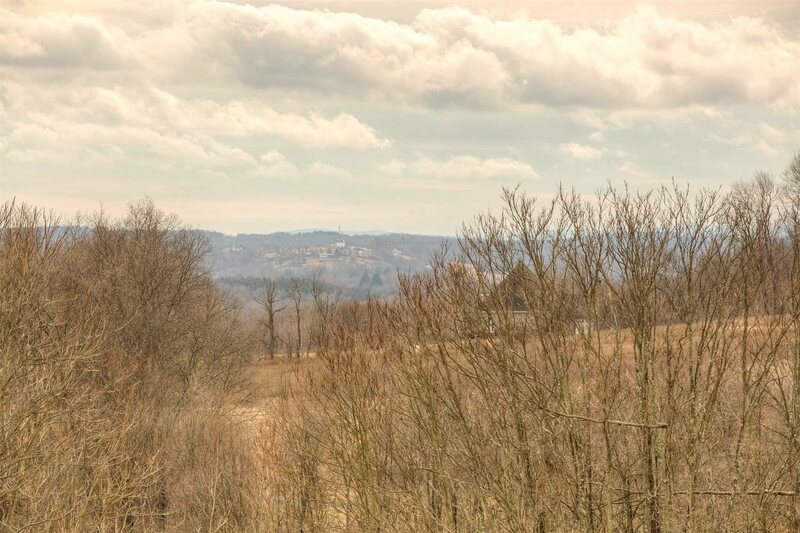 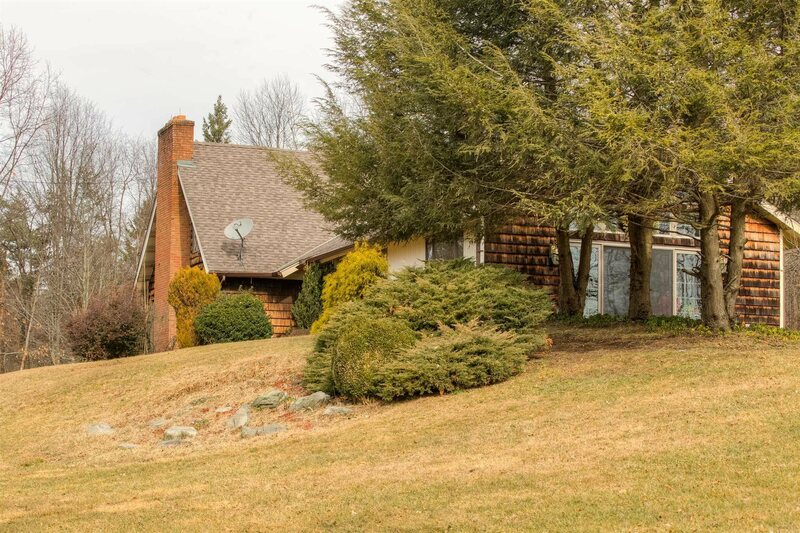 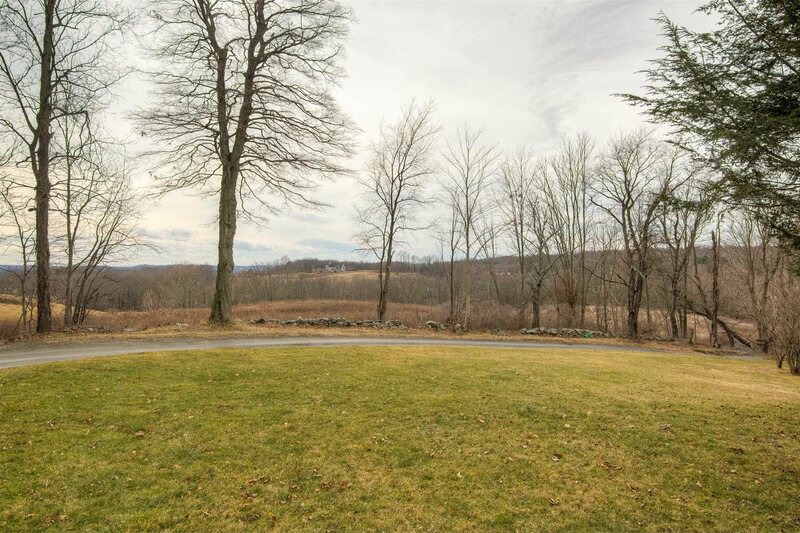 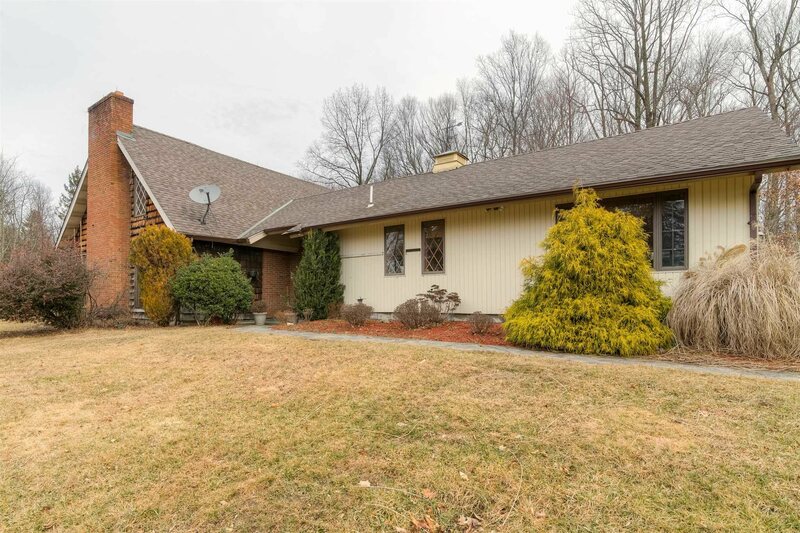 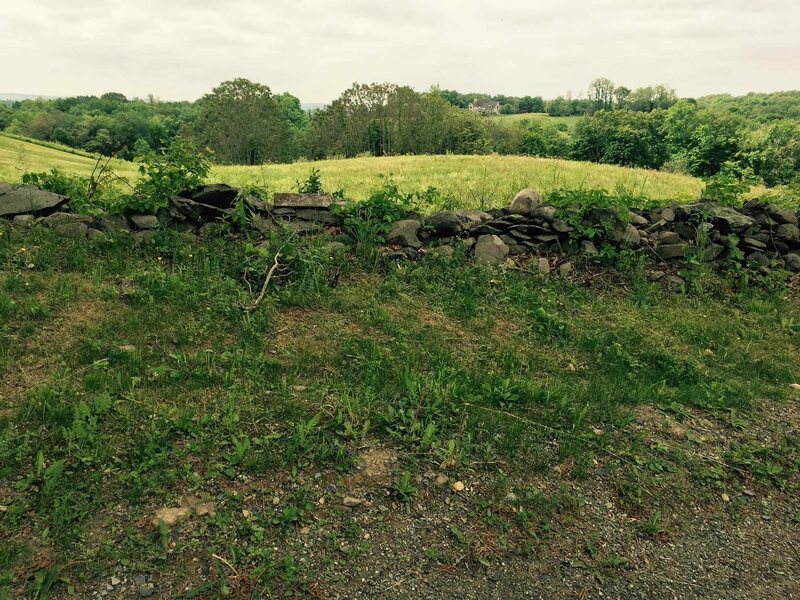 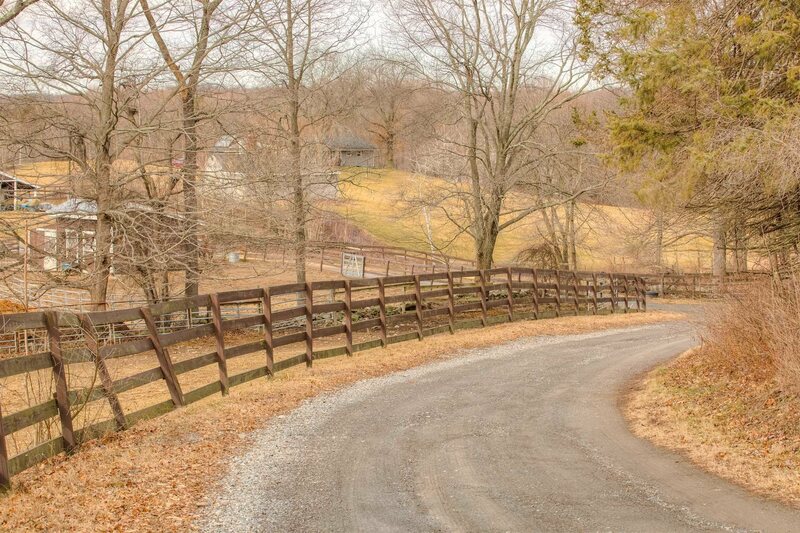 Glorious distant views from your very private 3 bedroom 2.1 bath home on this horse farm. 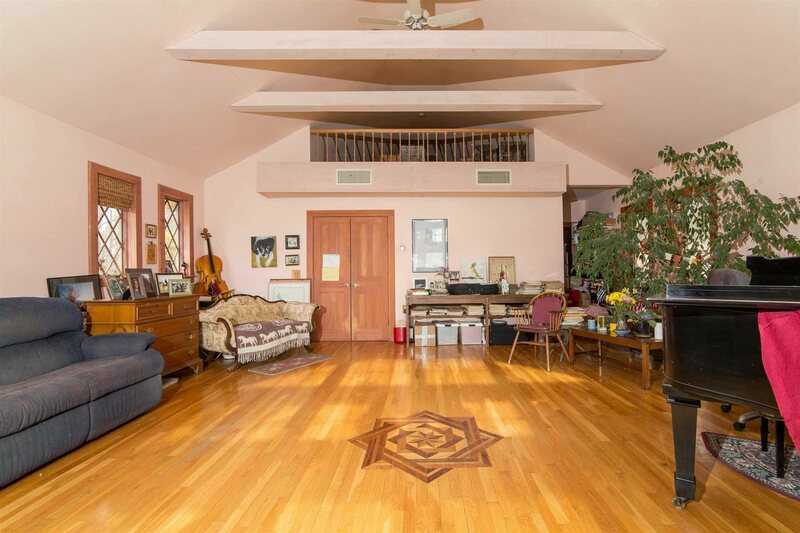 House itself has a wonderful great room with a wall of glass looking out over the meadows. 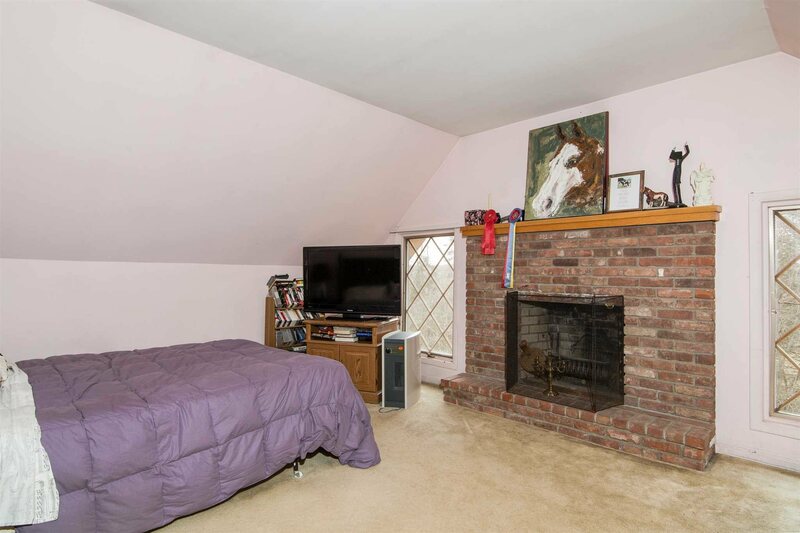 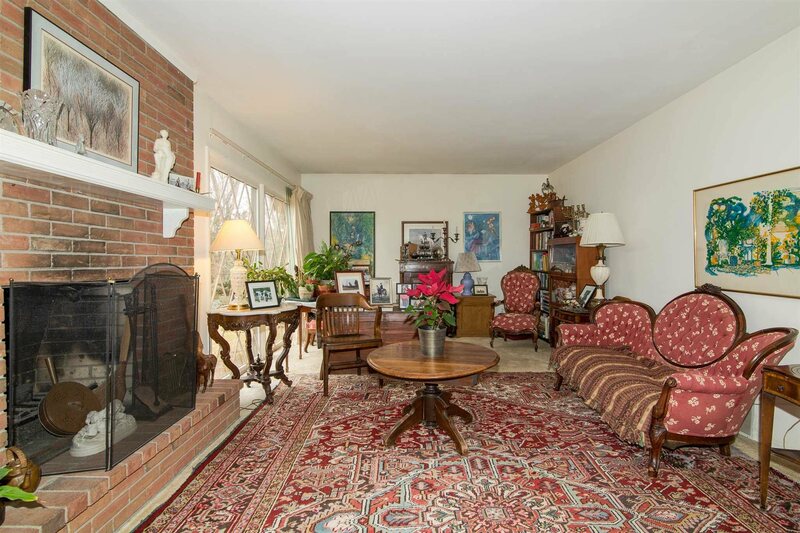 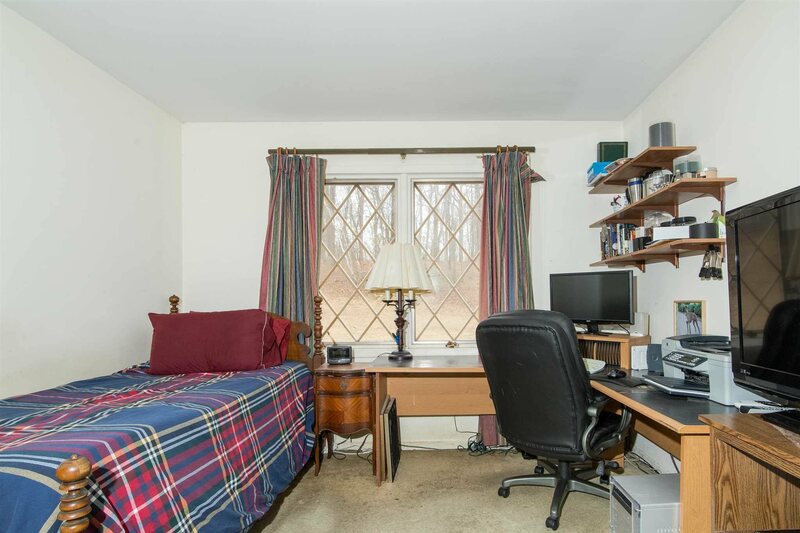 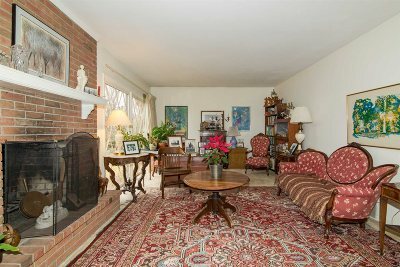 There is a first floor master bedrm w/fireplace. 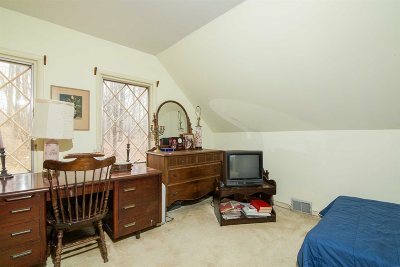 There is central air and new roof. 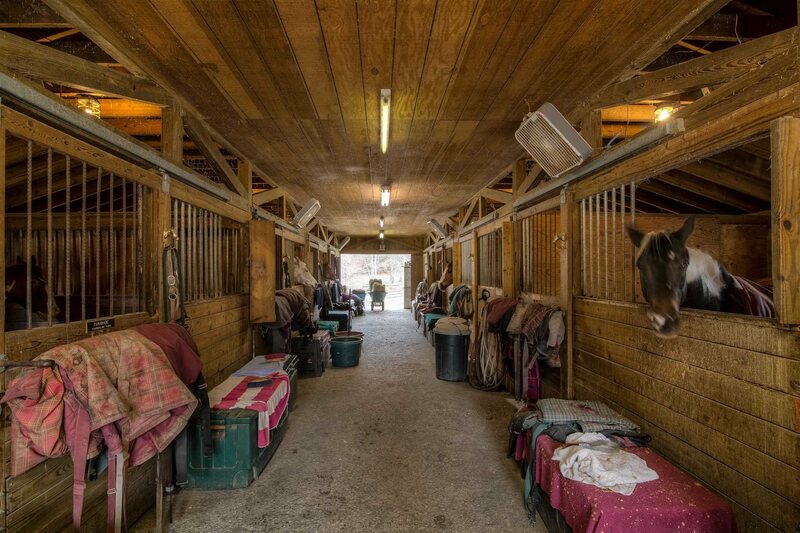 THE 8 STALL BARN beautifully built in 1990 also has feed room & heated tack room. There are 8 paddocks w/water. 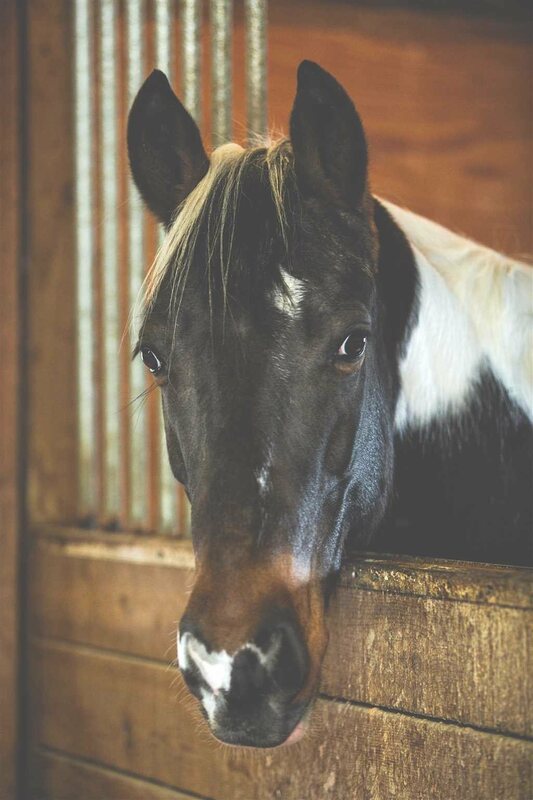 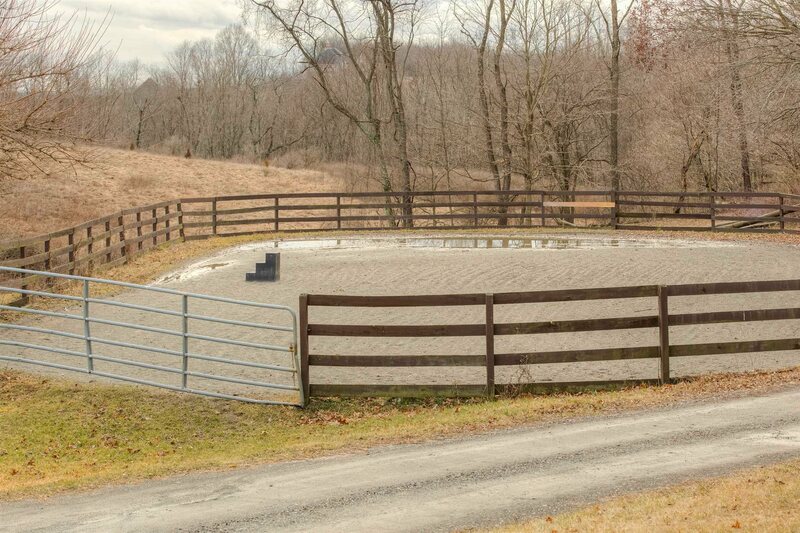 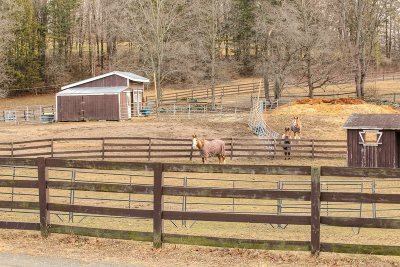 Riding ring, run in shed, plus other features, make this a very desirable horse property. 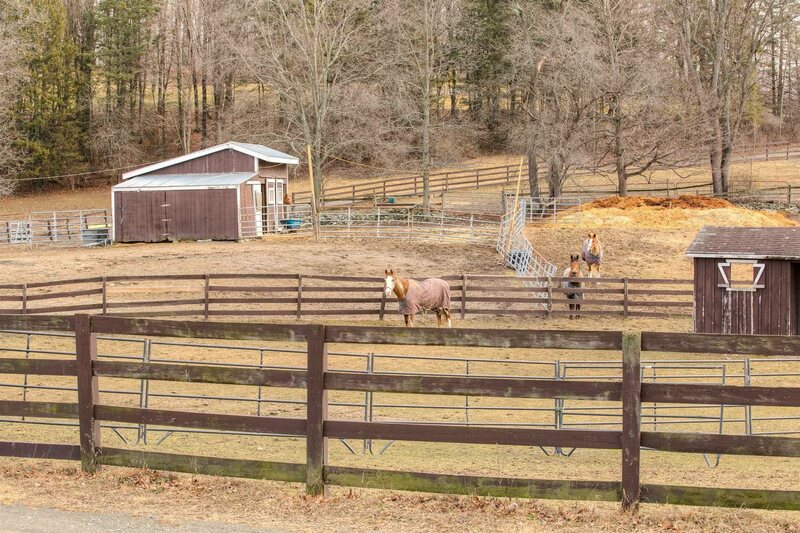 Barn also has separate electric system. 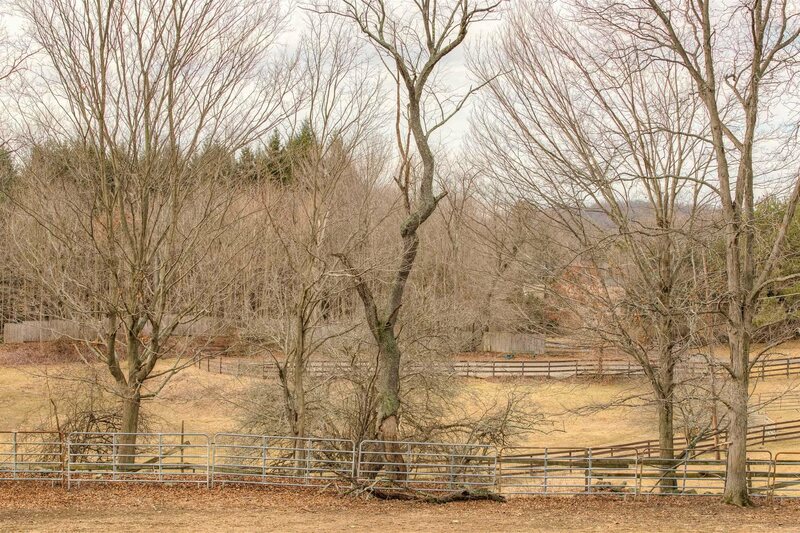 Located close to village.